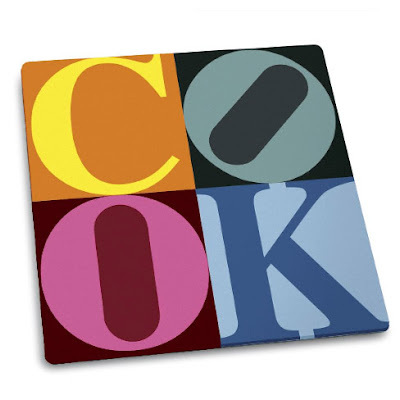 In the kitchen: try these cute cutting boards. 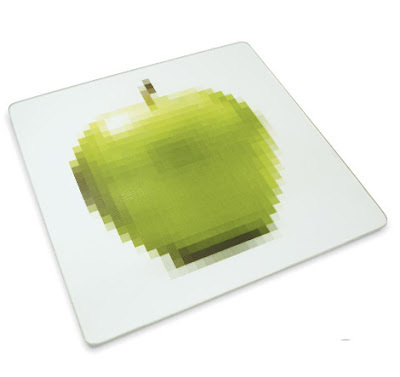 Pixel Apple and COOK! Cute! I want one of everything from Chiasso!